August 15, 2017: Public pension plans are resilient, pose little burden on taxpayers, and stimulate the U.S. economy, according to a research report from the National Conference on Public Employee Retirement Systems. The latest report in the NCPERS Research Series, “Public Pensions Are a Good Deal for Taxpayers,” dissects several arguments used by ideological organizations to discredit public pension funds on grounds that they are inadequately funded. NCPERS has long argued that underfunding levels are calculated using highly politicized processes in many states and should be taken with a grain of salt. 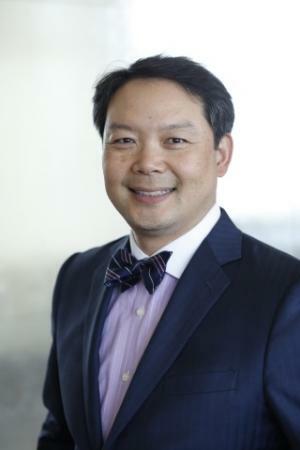 “Critics often advance the false imperative that cities and states should be able to cover their long-term pension liabilities with current revenues,” said Hank Kim, executive director and counsel of NCPERS. “Many factors can affect the level of unfunded liability over a period of years, but in the end, pre-funding is a winning formula that controls rather than increases risk for taxpayers,” Kahn added. The report walks through historical advantages that make public pensions resilient, bouncing back and growing even after recessions. It also shows how taxpayer contributions to public pensions are equal to or less than the revenues generated by investments in pension funds and spending by pension beneficiaries. The National Conference on Public Employee Retirement Systems (NCPERS) is the largest trade association for public sector pension funds, representing more than 500 funds throughout the United States and Canada. It is a unique non-profit network of public trustees, administrators, public officials and investment professionals who collectively manage more than $3 trillion in pension assets. 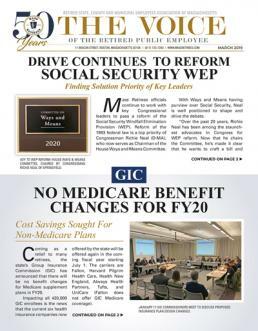 Founded in 1941, NCPERS is the principal trade association working to promote and protect pensions by focusing on advocacy, research, and education for the benefit of public sector pension stakeholders.